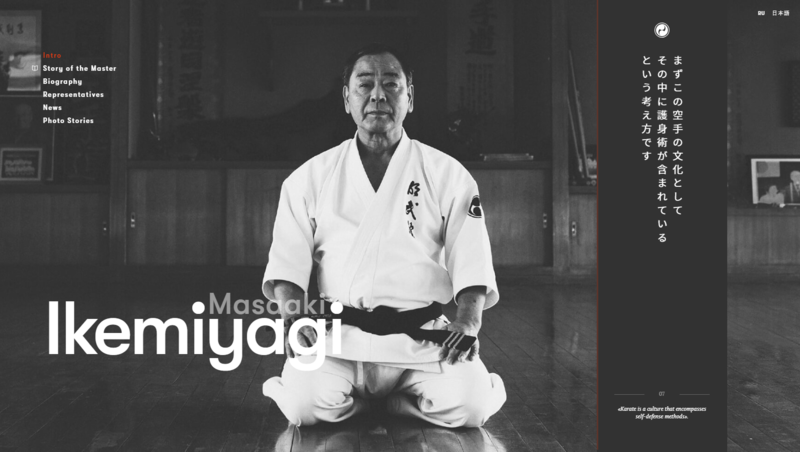 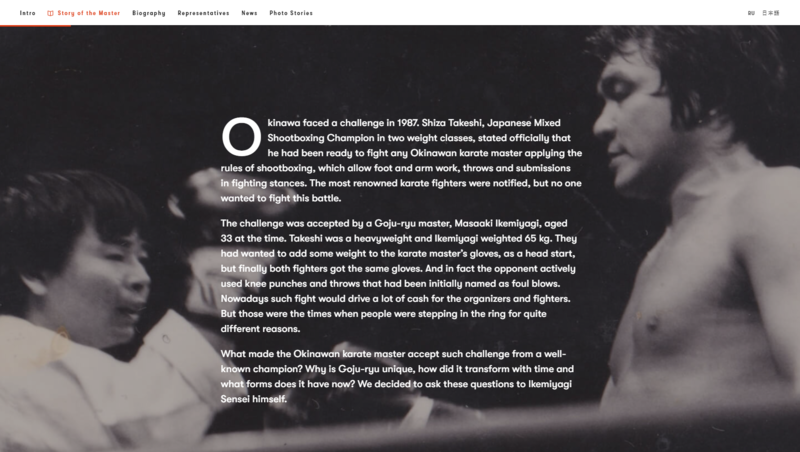 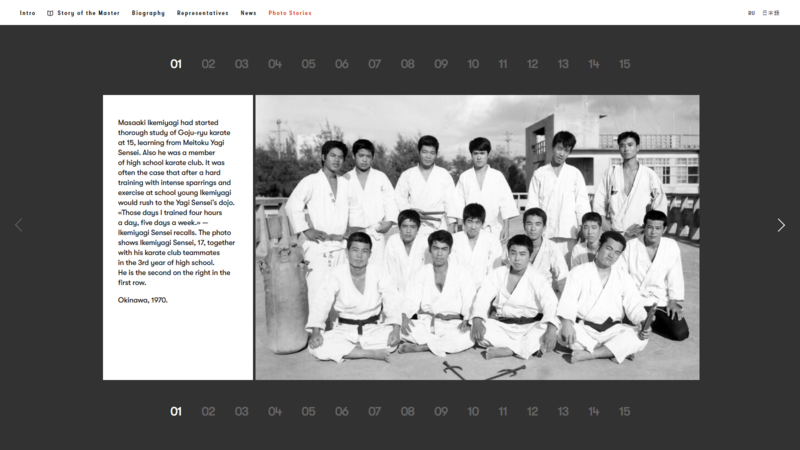 Adaptive multilingual website devoted to Japanese karate master Masaaki Ikemiyagi. 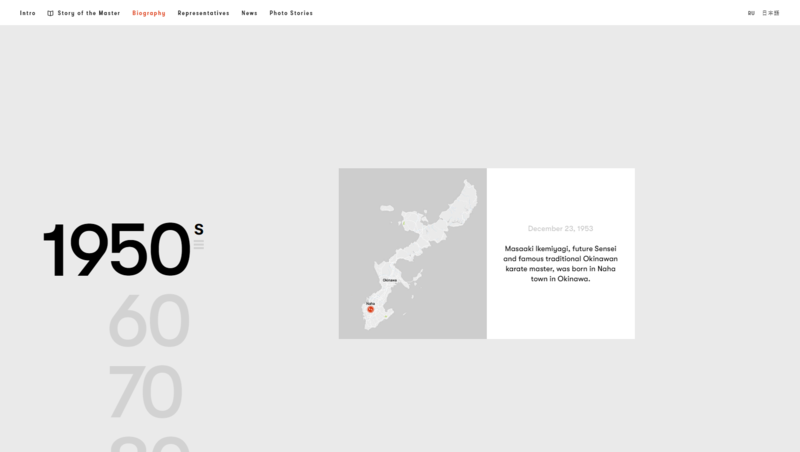 We used animations related to scrolling, background videos, media files from Instagram and micro animations. 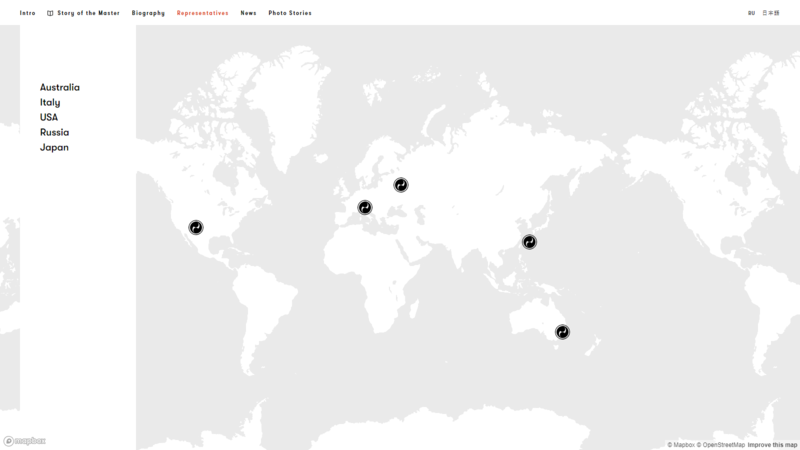 Our services: HTML coding, React.js/Vue.js development, Competitive websites development and Outstaffing.